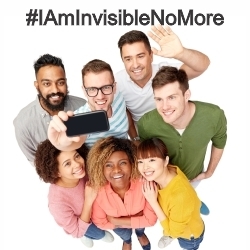 Let’s help the “I am Invisible No More” video go viral! Videos about Social Security Disability Insurance (SSDI) benefits may never trend, even though about 2.5 million people apply each year. 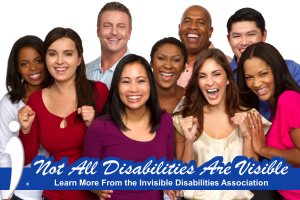 But the Invisible Disabilities Association video Allsup is sponsoring should go viral. 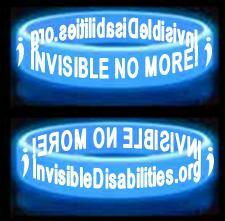 View “I Am Invisible No More!” on YouTube to see why. Top five reasons why Allsup is a video sponsor, and why you should share it and help it trend. 2. 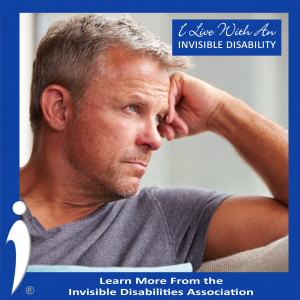 People with invisible disabilities need support. Caring communities, support groups and resources for patients are critical. The rarer the disease, the harder it can be to find resources and healthcare providers that are able to meet a patient’s needs. The invisible nature of a disability can also make it harder to obtain SSDI benefits. Getting expert help with an SSDI application is a good idea for anyone filing a claim, and it may be even more important for individuals with invisible disabilities. 3. People with invisible disabilities don’t have to feel isolated. Studies show that people with strong social connections are happier, have fewer health problems, and live longer. However, living with an invisible disability often makes it hard to be social. 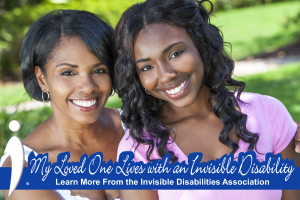 IDA helps individuals connect, share and support one another, creating online communities and resources that help them strengthen their relationships. 4. 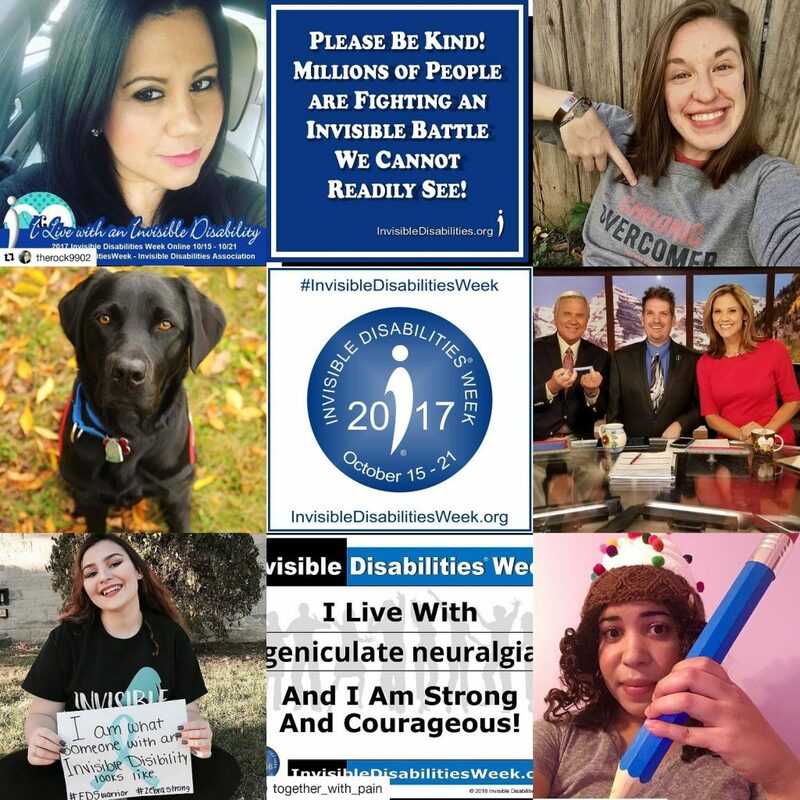 People with invisible disabilities need to be heard. The most amazing stories of perseverance, hope and overcoming adversity are lived by individuals with invisible disabilities. Providing platforms for them to share their stories encourages others and helps break down barriers of misunderstanding and prejudice. There should be an answer to every false accusation of someone defrauding the system because they don’t look disabled. 5. People with invisible disabilities are our customers. Over the past 33 years, Allsup has helped more than 275,000 people obtain the disability benefits they deserve. Our customers are former workers who have paid into the system an average of 22 years before making the difficult decision to file for disability benefits. Most of them have invisible disabilities. We value our relationship with IDA and are pleased to work with them to connect people with resources like our free SSDI assessment tool, empower by Allsup. Join us and Tell Your Story! Be visible! 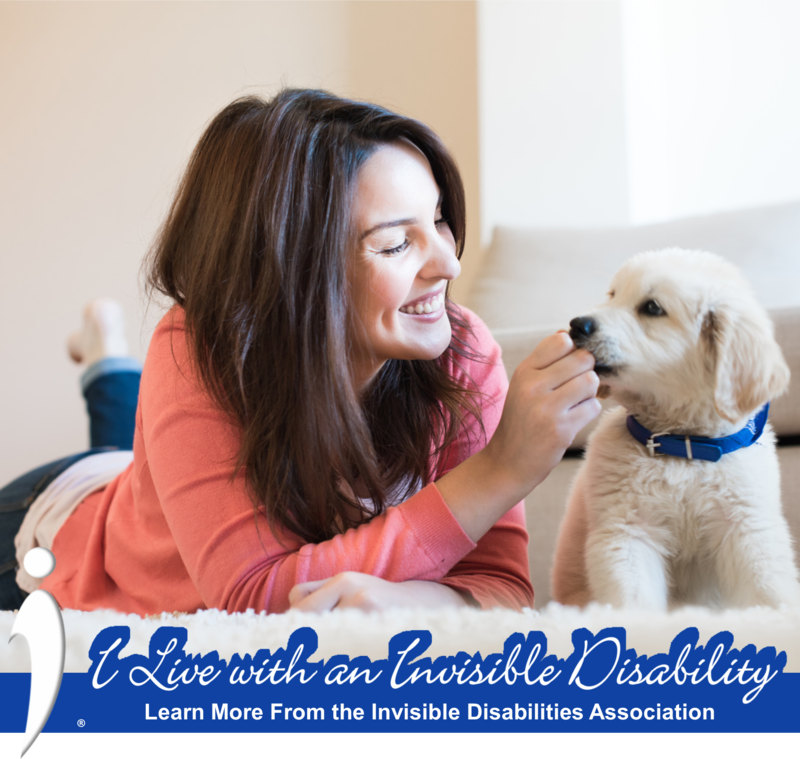 View and share “I Am Invisible No More” and follow Allsup on Facebook and Twitter for tips on telling your own story, invites to special online events and learn how sharing your story can get you to Denver to attend the 2018 Invisible Disability Association Awards Gala in October. You can also subscribe to Allsup’s blog to get the latest details. Allsup and its subsidiaries provide nationwide Social Security disability representation, return to work, and healthcare insurance services. Our professionals work with employers and insurance carriers to deliver specialized services that support people with disabilities and seniors so they may lead lives that are as financially secure and as healthy as possible. Founded in 1984, the company is based in Belleville, Illinois, near St. Louis. 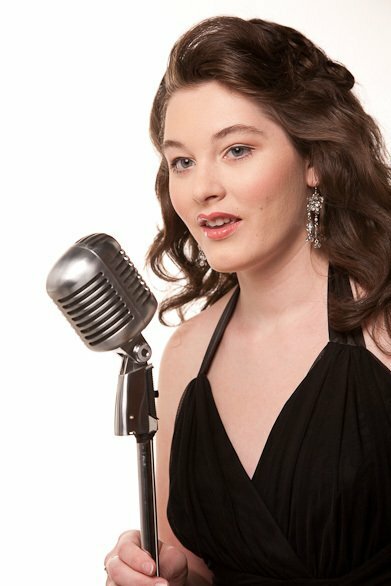 New single by Mandy Harvey and Pete Ohlin, “Together.” This special song brings hope to people living with invisible disabilities. 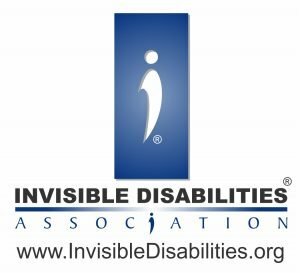 The Invisible Disabilities Association (IDA) today released the new LIVE performance by Mandy Harvey and Pete Ohlin, “Together.” This special song brings hope to people living with invisible disabilities. The song was created to bring awareness and encouragement to millions who live with illness, pain and injury around the world. Share the video! Download the single, “Together!” A portion of the proceeds go to IDA when you download it here. One-fifth of Americans live with disabilities. Most of us are quick to recognize these individuals and be helpful when we can. This is pretty easy when the disability is something we can see. 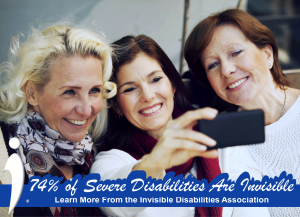 But did you know that about 75% of disabled Americans live with disabilities we cannot see? These are called invisible disabilities and they bring a host of challenges to those who deal with them every day. 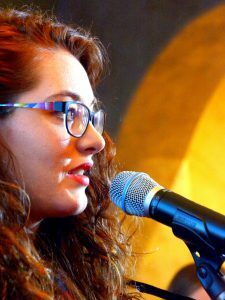 Mandy Harvey and Pete Ohlin write, compose and perform this single “Together” from their experiences as two people dealing with invisible disabilities and the hidden challenges each day. I am sure you have heard of the phrase, “Well at least you have your health.” People use these words as encouragement after a tragedy or loss of a friend or loved one or maybe even for themselves. Yet, what if you don’t have your health? What if life has thrown you a curve ball caused by illness or injury? 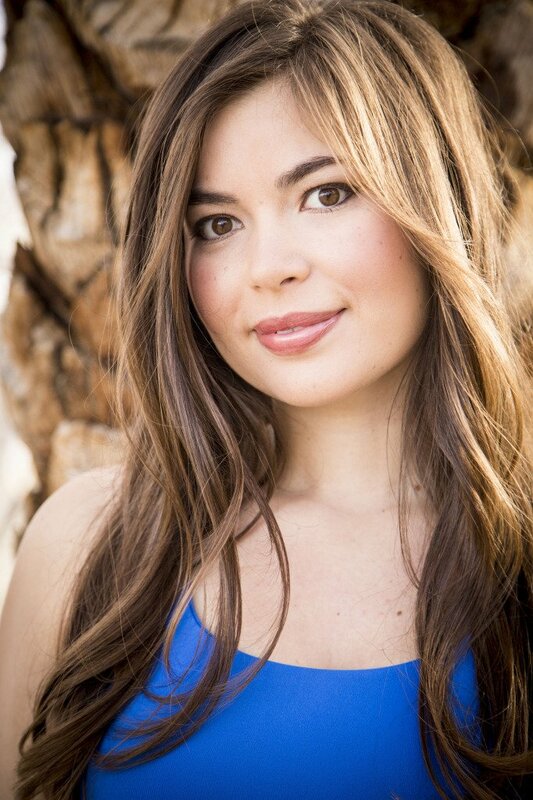 What if your body went from healthy to having a disability, sometimes suddenly? As with any loss, a person whose life is changed by tragedy and disability usually experiences the five stages of grief: denial, anger, bargaining, depression and acceptance. The question lies in how does one move toward acceptance when his or her world has been rocked by illness or injury? Imagine a world where people have the time to spend with, learn about, and empathize with people faced with an unforeseen catastrophe. Imagine a world where family and friends would unite to take challenges head on while supporting one another through the hardships of life. The synergistic effect of embracing “we” instead of “I” would create a place of belonging for all. Below, I will share four important keys to making the world a more empathetic place!